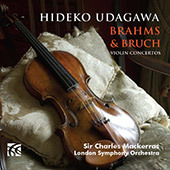 "Re-release of Brahms & Bruch Violin Concertos now available throughout the world physically and digitally." 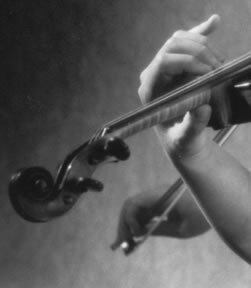 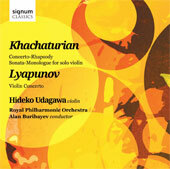 Violin Sonata and Dances from Gayaneh and Spartacus. 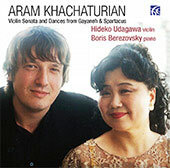 "Re-release of Khachaturian 'Violin Sonata and Dances from Gayaneh & Spartacus' now available throughout the world physically and digitally." 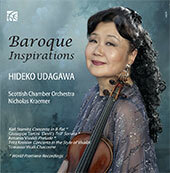 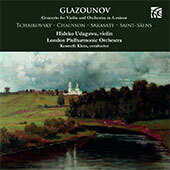 Works by Joachim, Ysaye (world premier recording), Rimsky-Korsakov, Gade, Glazounov and Tchaikovsky.